Samsung Pay is slowly making its way to key smartphone markets across the globe. Not too long ago, the service was released in India, but it seems the company is working on introducing it in more markets in the coming months. According to a new report, Samsung Pay is expected to launch in Sweden this year. Unfortunately, the report didn’t mention any exact launch date. 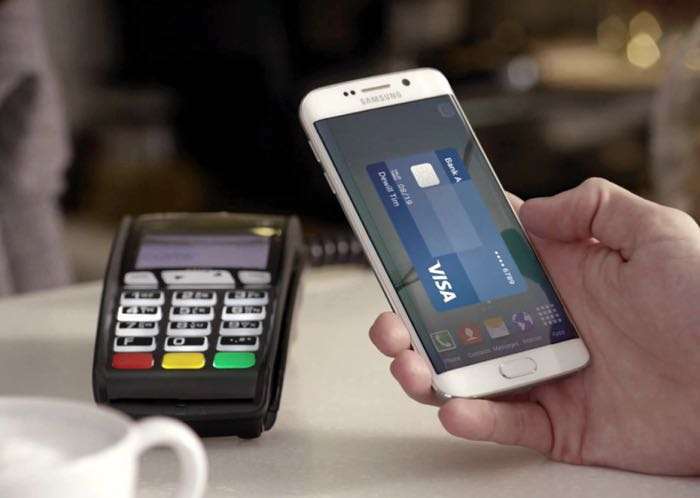 A little over two years ago, Samsung introduced the mobile payments service in the United States and South Korea. Since then, the Korean company is slowly releasing the service across the globe, and is currently available in 13 countries with India, Malaysia and Thailand being the latest ones. The countries where customers can use Samsung Pay includes South Korea, United States, China, Spain, Singapore, Australia, Puerto Rico, Brazil, Russia, Thailand, Canada, Malaysia and India. Supported smartphone includes Galaxy S6, S6 Edge, S6 Edge+, Galaxy S7, S7 Edge, Galaxy A series (2016 and 2017) and the Galaxy Note 5. We’ll update you as soon as it officially launches in Sweden.